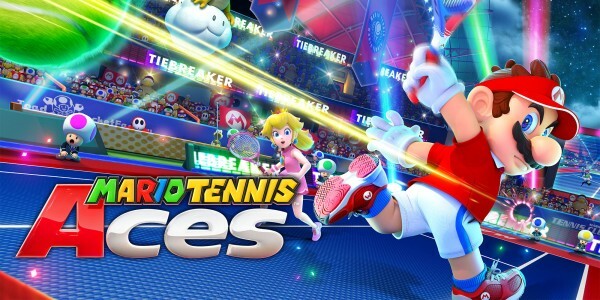 The Mario Tennis Aces online tournament for September is now underway! Grab your racket and get warmed up – a brand new online tournament* is now underway in Mario Tennis Aces for Nintendo Switch! If you take part, you’ll get to play as a brand new character – the fast and frantic Diddy Kong – early! The tournament is happening right now, and runs until 01:00 (UK time) on October 1st. Think you’ve got what it takes to become a tennis ace? Then see you on the court! 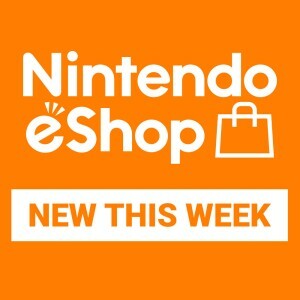 Mario Tennis Aces is now available in shops and as a downloadable version from Nintendo eShop, only on Nintendo Switch.